Now open. Trail access from CR23 may have large puddles, however, please stay in trail bed. 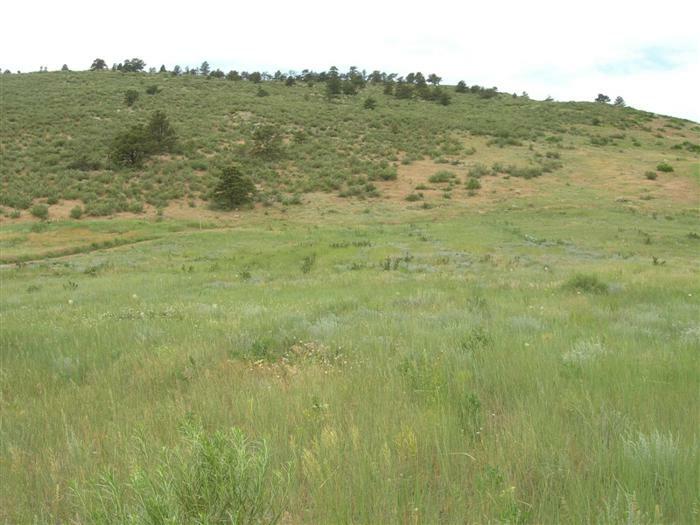 A beautiful foothills natural area where visitors can enjoy scenic views of the mountains and of the city. Listen for the spotted towhees call, which sounds like drink-your-teeeee, and look for mule deer which are common but easily blend into the mountain mahogany shrubs. The rare Bells twinpod grows at Maxwell. Watch out for rattlesnakes here. 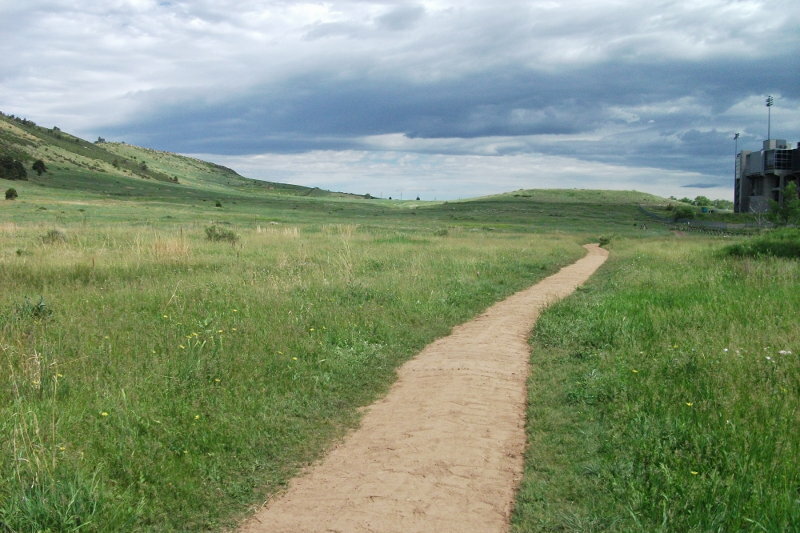 Maxwell Natural Area is just west of CSUs Hughes Stadium. Parking lots are off County Rd 42 C and on Centennial/CR 23. Please do not park along CR 42C roadway. There is one designated horse trailer parking spot. 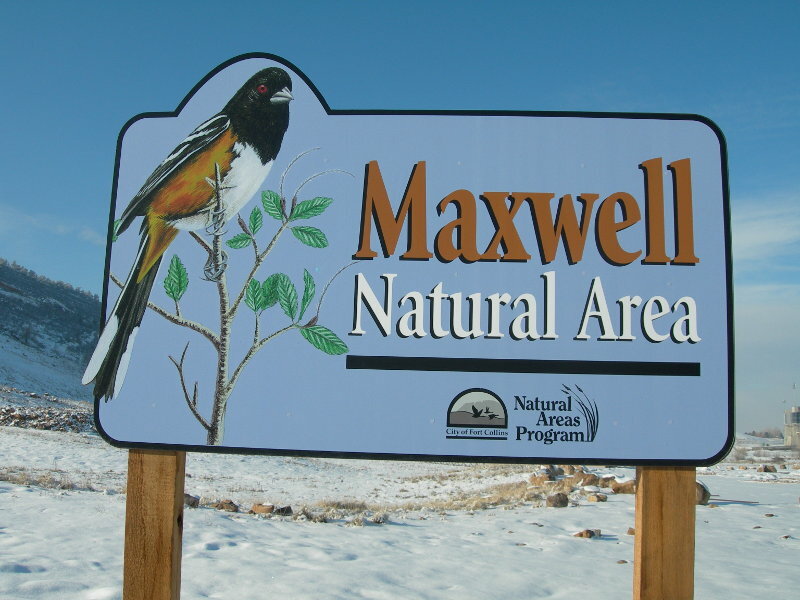 Free educational programs at Maxwell Natural Area are available for groups by request, call the Master Naturalist Program at 970-224-6118 or email YWNobGVibmlrQGZjZ292LmNvbQ==. 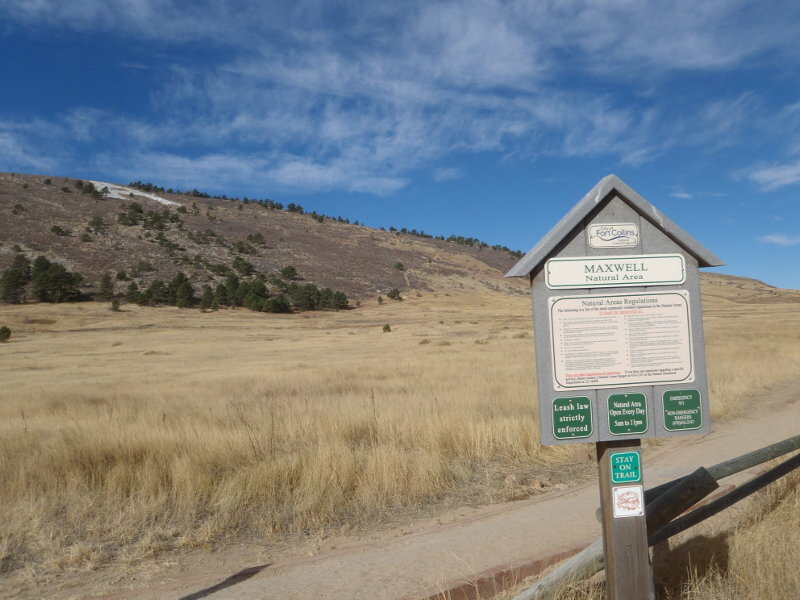 Thank you Center for Family Outreach for taking an active role in the stewardship of Maxwell Natural Area as adopt-a-natural area volunteers through monthly litter pick-ups.